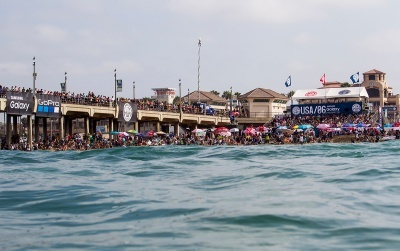 As part of a multi-year effort, the 2017 Vans US Open will divert waste from the landfill, utilize renewable energy to power the contest and webcast, support local community groups and charities, encourage alternative transportation, and offset the carbon emissions of the event. 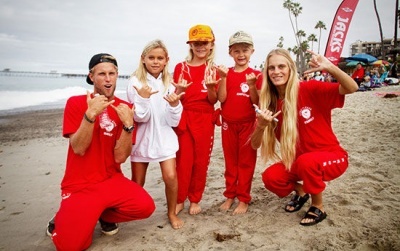 These actions protect the environment in Huntington Beach and support the local community and economy.  They also reduce direct threats to the sport of surfing itself, by minimizing the event’s contribution to marine plastic pollution, sea level rise, and ocean acidification. 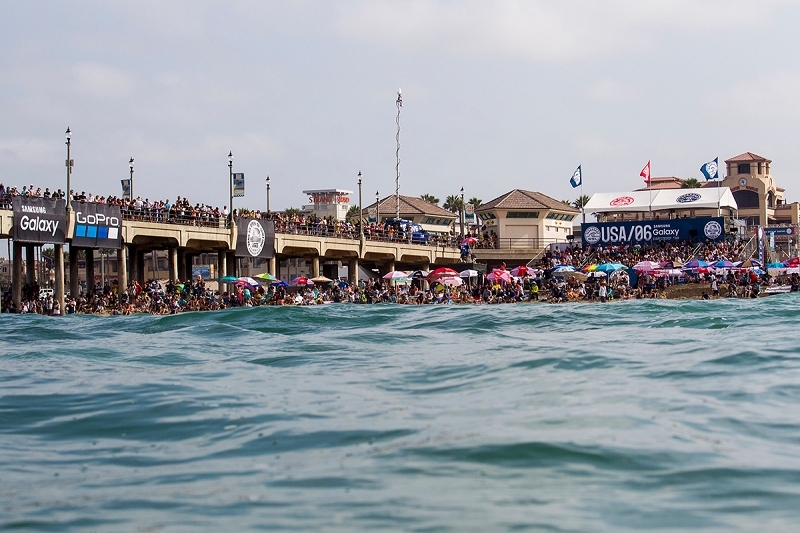 Over the years, the Vans US Open has made significant progress towards reducing the environmental footprint of the event and supporting the community- click here for reports from 2014 and 2015. In 2017, we intend to improve on this year’s performance from the lessons learned in past years. This year we will partner with Republic, the local waste management service provider, and Wastebusters, an organization that works with businesses and events to strive for zero waste. Together, we are working to minimize the amount of event waste sent to the landfill. Containers for recycling, composting and landfill waste will be placed throughout the event. Sponsors will be asked to use compostable service ware to minimize waste to landfill. Wastebusters will also sort through the waste to ensure maximum diversion from landfill. The generators that power the event and webcast will be running on biodiesel fuel. Biodiesel is renewable and reduces greenhouse gas emission by more than 75% compared with conventional diesel. Some impacts, like the carbon footprint of air travel for athletes, are impossible to reduce – so we support projects that mitigate the effects of these carbon emissions. These projects reduce emissions that contribute to climate change and therefore protect coral reefs and beaches from the effects of ocean acidification and sea level rise. 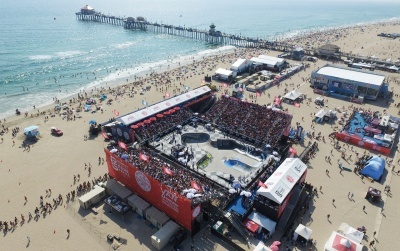 Public transportation is a viable option that eliminates parking hassles, and reduces the environmental impact of the event. Stay tuned for bus routes and times. If you do drive to the event, save money and help reduce the environmental impact of the event by carpooling.